The couple announces the loss of their child. 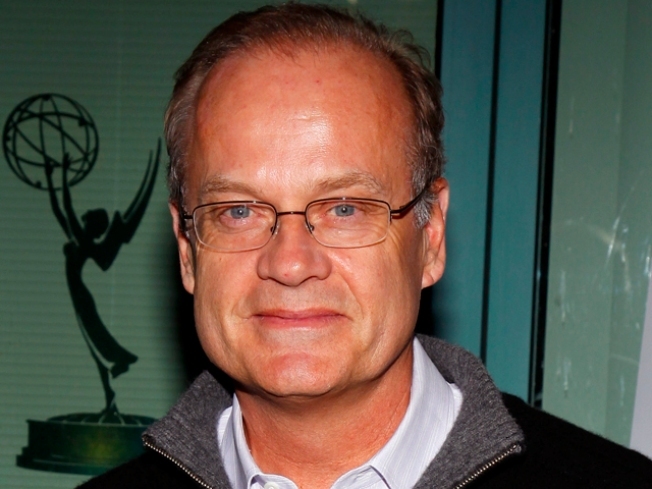 Actor Kelsey Grammer and girlfriend Kayte Walsh announced the tragic news this Saturday that Walsh miscarried. According to People, Walsh miscarried six weeks prior to their announcement, but wanted to take some time to process before going public with the information. "We could like to thank all of those who expressed kindness and concern but we needed a little time to heal," they said in a statement. Fans of the couple poured out condolences and well wishes via Twitter and Facebook. "Sorry for your loss," one commentator said via Facebook. "I wish only the best for you both." Grammer has been married three times before, and has four children from his previous marriages, most recently Camille Grammer, who is slated to appear in "The Real Housewives of Bevery Hills," starting October 14th. This would have been Grammer's fifth child, and the couple's first.